Glow Worm boiler spares and parts from a Glow Worm appointed spare parts stockist available from stock. 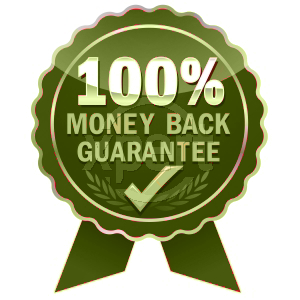 We sell genuine Glow Worm boiler parts and deliver direct to you. You can order Glow Worm parts from the trade counter or you can buy Glow Worm spare parts online. 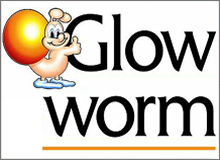 When you need to fix your Glow Worm boiler fast we can help. We have been in the boiler spares and replacement parts industry for many years and have represented Glow Worm spares for many years now. We have a great deal of experience with Glow Worm boilers and can very often help with advice. There is now a wide range of Glow Worm boilers install in the U.K going back many years and we can often provide Glow Worm parts for older models. The Glow Worm boiler parts that we sell are fully guaranteed by Glow Worm Hepworth and are safe products ready for fitting into your Glow Worm boiler. Buy Glow Worm boiler spares and parts from an approved stockist.